For all the tea lovers out there! 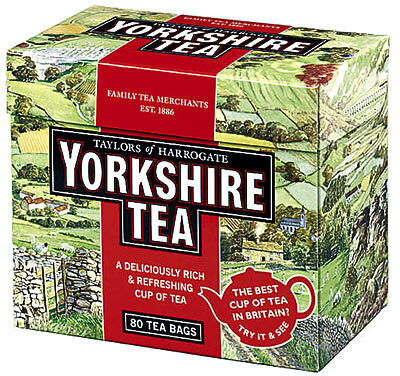 This is a little ditty about tea by Yorkshire Tea in the U.K. Very clever! I don’t often have the patience to watch videos from beginning to end, but I did with this one. And now — of course — I really want a cup of tea! Enjoy The Tea Song!